"We are seeing a lot of the same bacterial species crop up in the data from European and North American populations," says Finn. "However, the few South American and African datasets we had access to for this study revealed significant diversity not present in the former populations. 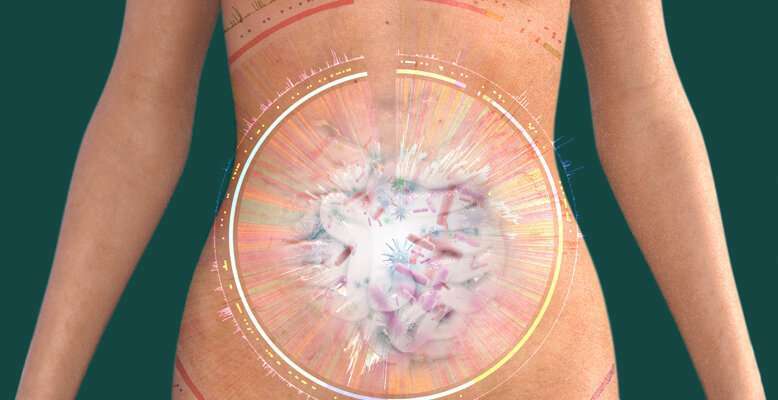 This suggests that collecting data from underrepresented populations is essential if we want to achieve a truly comprehensive picture of the composition of the human gut."